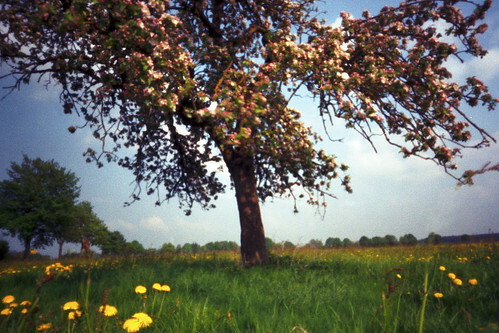 pinhole image taken with Skink Pinhole Pancake for Leica. Exposure 1 second. 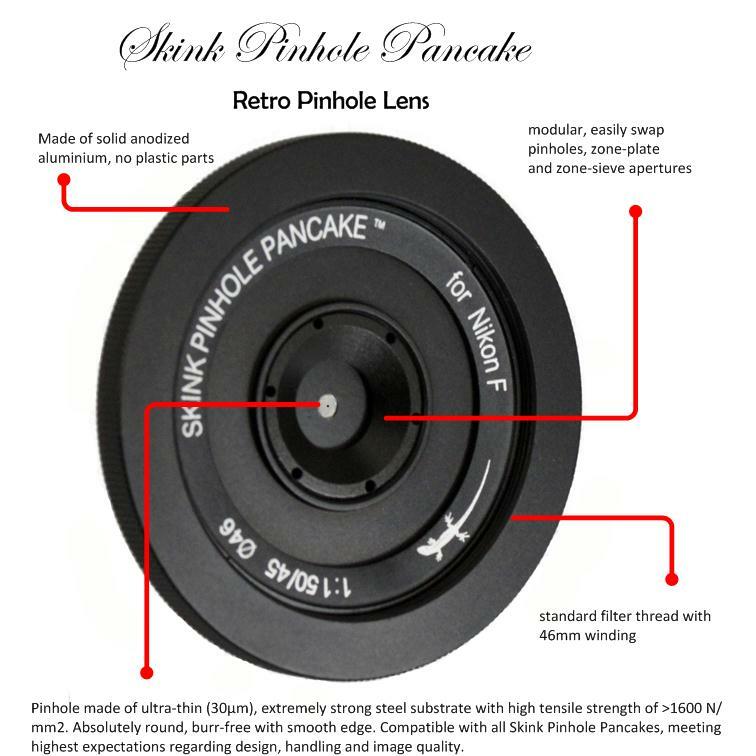 yes, the focal length of the Skink Pinhole Pancake is just the same as a Leica Summilux or Elmar lens. 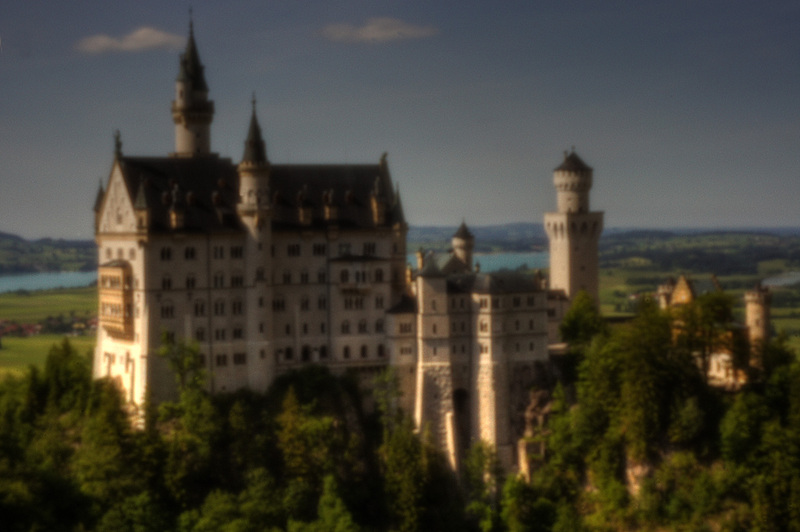 The resulting image has 84° angle of view on 135mm film.